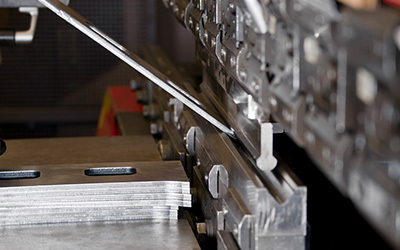 Metal Fabrication in Syracuse, NY | Milling & CNC Turning | Falk Precision Inc.
From prototyping to comprehensive production runs, your success is our business. 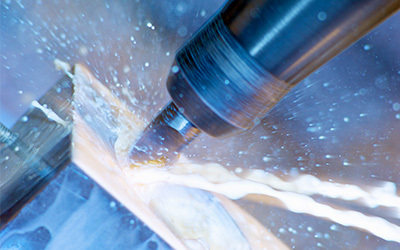 Falk Precision is a dependable CNC machine shop for an endless variety of milling needs. We use precisely programmed CNC metal fabrication methods, combined with the experienced craftsmanship of our certified welders. Whether you need your project complete with a particular process, or you need metal finishing services, Falk Precision delivers what you need. 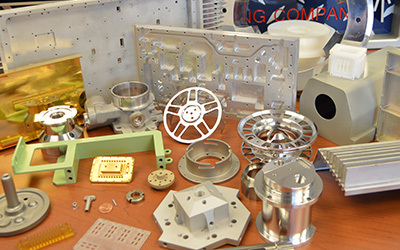 Our capabilities range from prototyping to comprehensive production runs. 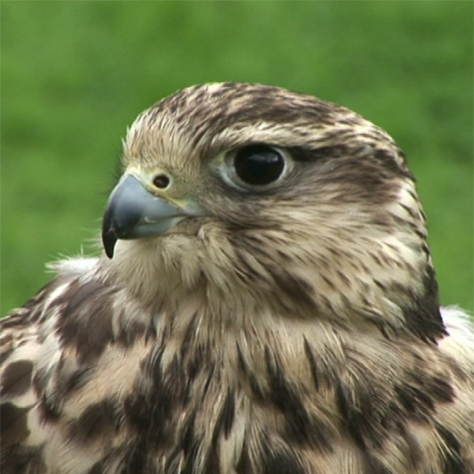 Falk's customers enjoy our commitment to quality supported by our extensive manufacturing competencies. Our stringent quality systems are evident in every part we ship. From concept to completion, we are problem solvers. We have the focus and ability to bring your projects to success. Bring us your ideas today. Falk Precision is a technically advanced, fully capable, quality-oriented manufacturing facility driven by a highly skilled team.